About this Meal Train HALO helps one more child spend one less day alone. We provide housing, healing and education to homeless and at-risk children. HALO believes every child should have the support of a family. 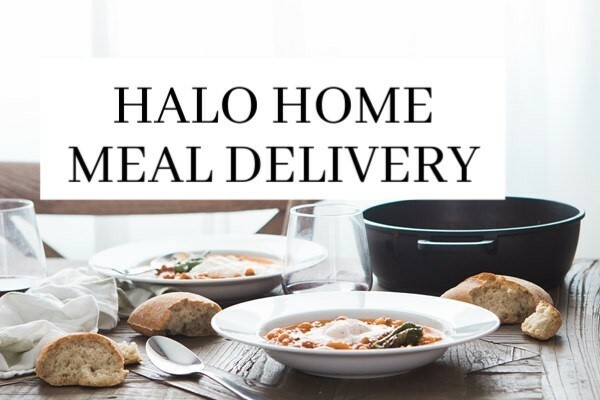 By signing up to deliver a home cooked meal, you are committing to provide a hearty meal and the opportunity for the children of HALO to connect around the family dinner table. Friday meals need to be delivered to HALO on Friday by 5:30pm and Sunday meals need to be delivered to HALO on Sunday by 4:40pm. For further details, see the special instructions. Thank you for your support!